Tama Renata’s fretwork made him a fixture of the local music scene for over three decades. 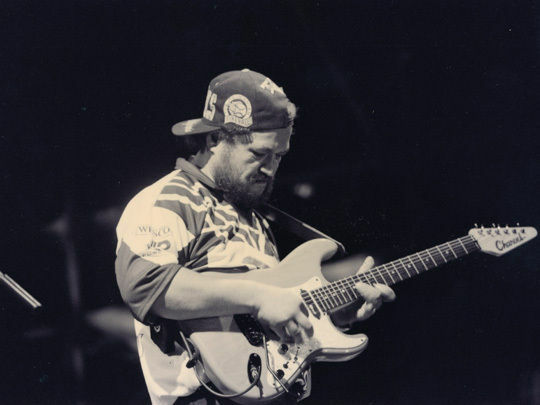 As well as playing stints for Herbs, funk-reggae act Papa and singer Sonny Day, the self-proclaimed "speed king of NZ guitar" was perhaps best known for composing the iconic theme for Once Were Warriors — and its love song 'Here Is My Heart' (with fellow Herbs members Dilworth Karaka and Charlie Tumahai). Renata was inducted into the New Zealand Music Hall of Fame in 2012 for his work with Herbs. 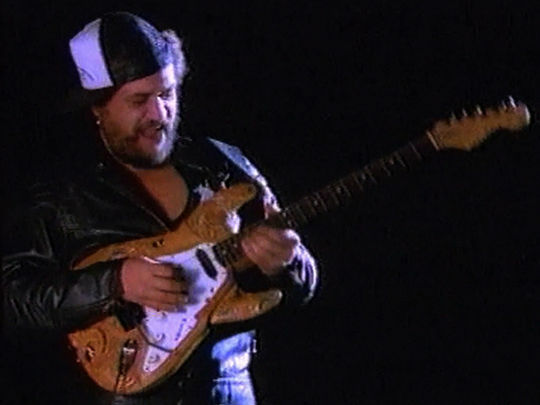 He passed away on 4 November 2018, a day before he was due to perform at a tribute concert for guitarist Billy TK.